Rancho Cucamonga Carpet Cleaning is your top choice for air duct cleaning in the Rancho Cucamonga, CA area! Mold spores love your air ducts because they are dark and warm most of the year. Pollen and bacteria spores also attach themselves to the walls of your ducts leaving the air you breathe inside just as dirty as the air outside, if not dirtier! Dust and dust mites also collect in the vents and cold air returns, as well as dog and cat hair and dander. For those of you with allergies, this can cause problems with your breathing. For those of us without allergies, it’s still not a good thing to have in our air supply! 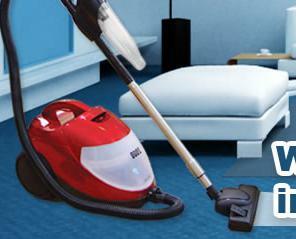 Rancho Cucamonga Carpet Cleaning will help ensure that your air is clean and healthy for you. 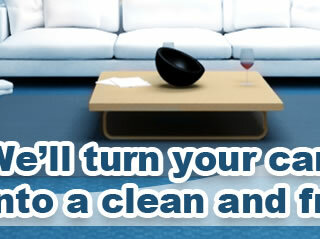 Call Rancho Cucamonga Carpet Cleaning today to purify the quality of the indoor air you breathe. Feel more secure and healthy once your are breathing clean, pollutant free air. Call us today – you’ll be amazed at just how convenient we are! You’ll never regret it when you trust your air duct cleaning needs to Rancho Cucamonga Carpet Cleaning.